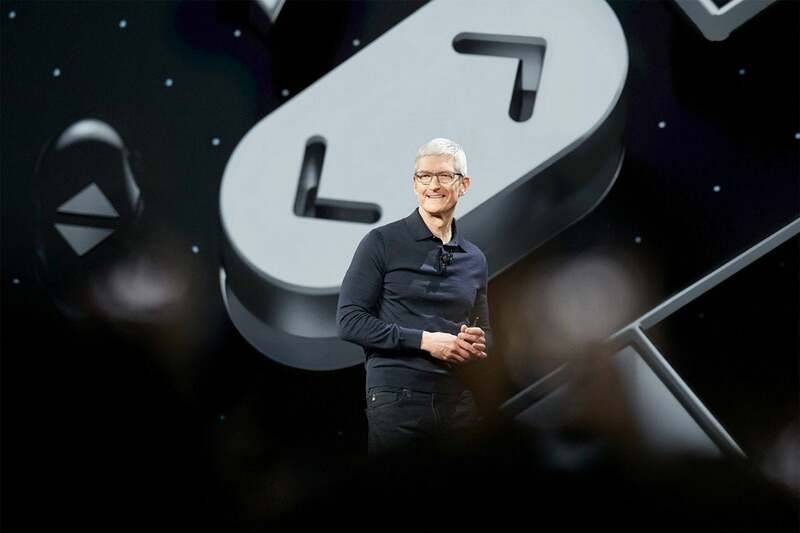 In a sidelong slap at the business model of Facebook, Google and others, Apple CEO Tim Cook has published an article in which he urges the U.S. government to put surveillance capitalists/data brokers under transparent legal oversight. “In 2019, it's time to stand up for the right to privacy — yours, mine, all of ours.” Cook writes in an article for Time Magazine. To put this into context, it is worth reminding ourselves of a 2014 Federal Trade Commission (FTC) investigation into nine data brokers. This found them to hold vast amounts of data on every U.S. household. In fact, one broker had records of over 1.4 billion transactions and 700 billion data elements. Cook’s is a very logical position that falls in line with Apple’s stance on privacy. In his article, he urges Congress to pass a comprehensive privacy law to govern the U.S.
To put the risks of this kind of information being held in a small number of unregulated hands, you only have to look to how Cambridge Analytica and others have used information like this to affect the democratic process. Speaking to EU Privacy Commissioners in 2018, Cook made multiple arguments around privacy and presented his working framework for the protection of it. “Platforms and algorithms that promised to improve our lives can actually magnify our worst human tendencies,” he said at that time. “Rogue actors and even governments have taken advantage of user trust to deepen divisions, incite violence, and even undermine our shared sense of what is true and what is false. This crisis is real. It is not imagined, or exaggerated or crazy,” he said. In Europe, Privacy International has filed complaints against some of the biggest data brokers. “Most people have likely never heard of these companies, and yet they are amassing as much data about us as they can and building intricate profiles about our lives. GDPR sets clear limits on the abuse of personal data,” said Ailidh Callander, Privacy International’s legal officer. To mitigate these risks, Cook says data broking firms that gather and sell personal information should be required to register with the FTC and provide transparency information as to how that data is used to the agency. He also argues that consumers should have the right to easily access and delete data held about them. All of this seems completely reasonable within the context of a planet that is becoming increasingly connected. All of these solutions gather data, and it is surely reasonable for consumer and enterprise users to have control of what happens to the information they collect. The Apple leader explains that when it comes to protecting privacy, many of the ways in which privacy is eroded are hard to see. He cites the example of purchasing a product online. The retailer may collect data about the purchase and then sell it or provide it to a data broking company, a firm whose only reason to exist is to collect data about you, package it and then sell it to someone else. This leads to a complex data journey. The problem with this shadowy world of data collection and exchange is that what happens to that information remains completely unregulated. There is absolutely nothing stopping a company from contacting multiple brokers to acquire multiple data sets, and then using those sets of data in combination with its own information in order to gain deep insights into individuals without those individuals ever knowing their information was taken. This is, of course, is data that has already been weaponized. For Cook, it is all about trust. It is interesting that Cook’s report appears just days since its security-focused billboard appeared at CES 2019 and hours following a move by tracking-technology-free search engine DuckDuckGo to implement the also tracking-tech-free Apple Maps within its search results. It seems pretty clear that Apple will continue to advance its privacy messaging this year. Should it replace Google as its default search engine?